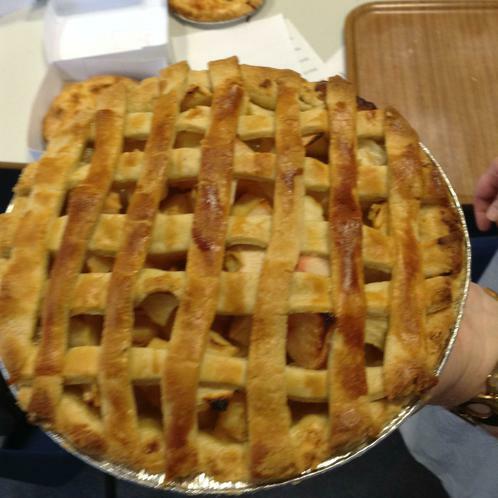 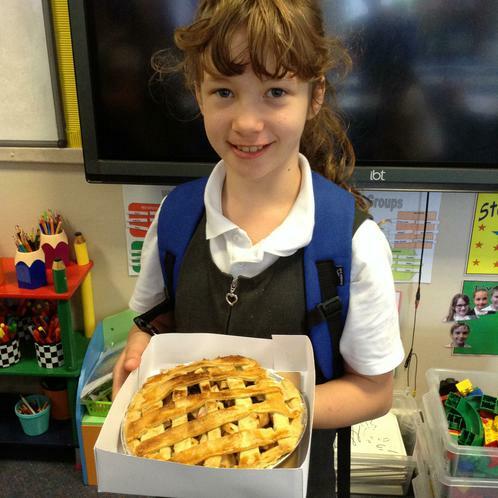 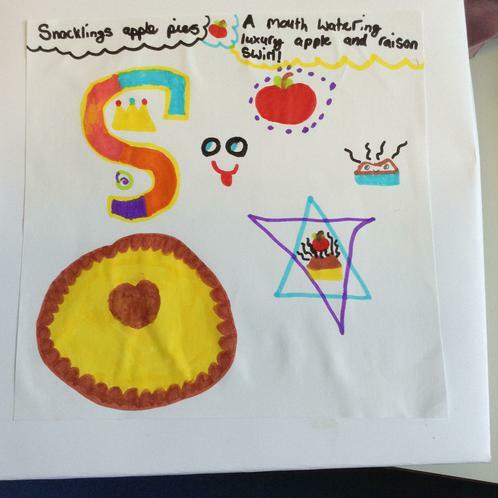 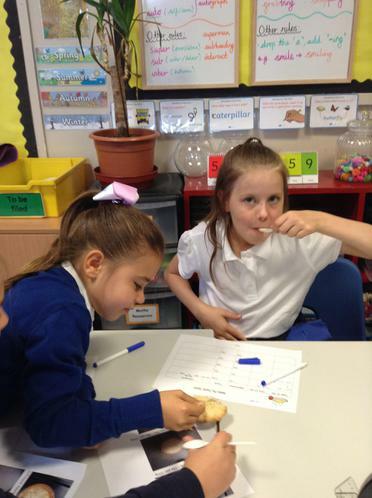 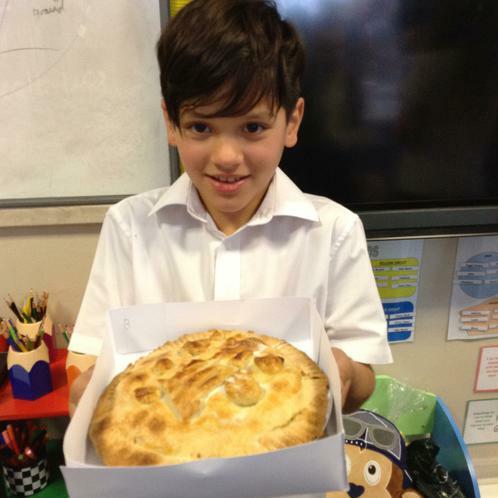 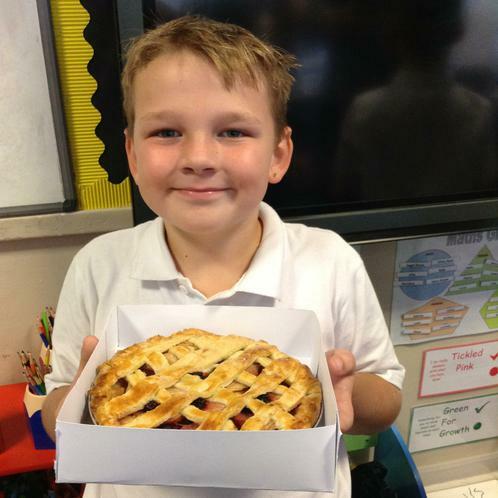 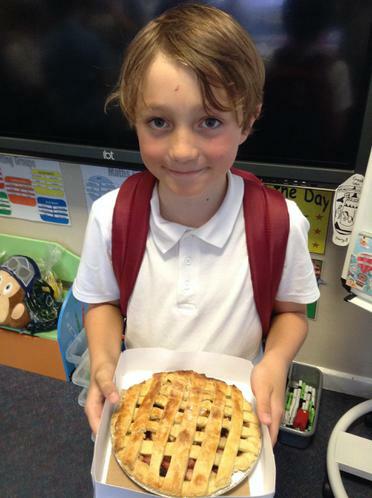 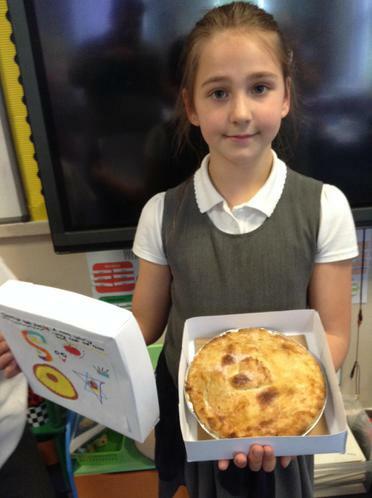 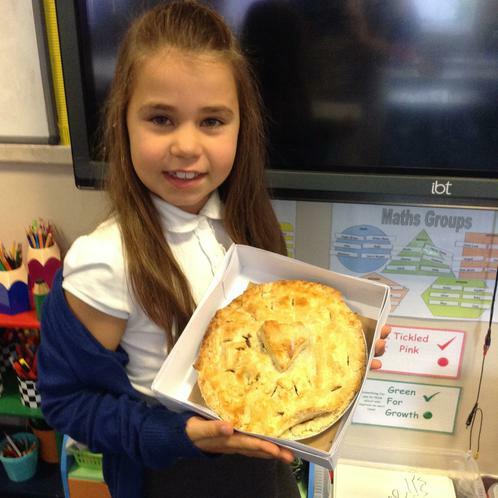 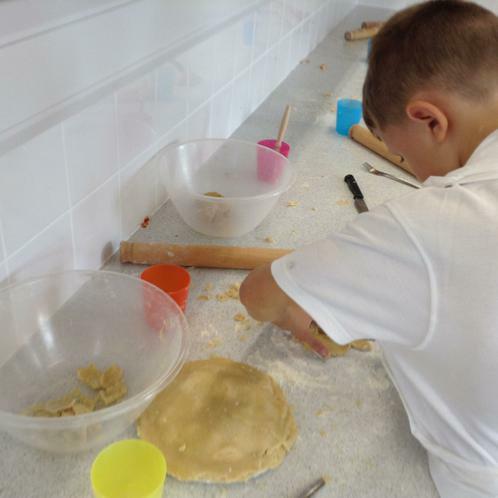 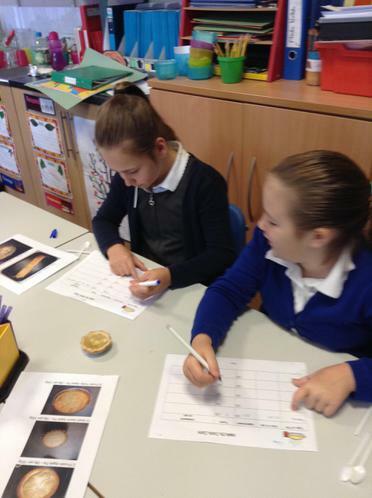 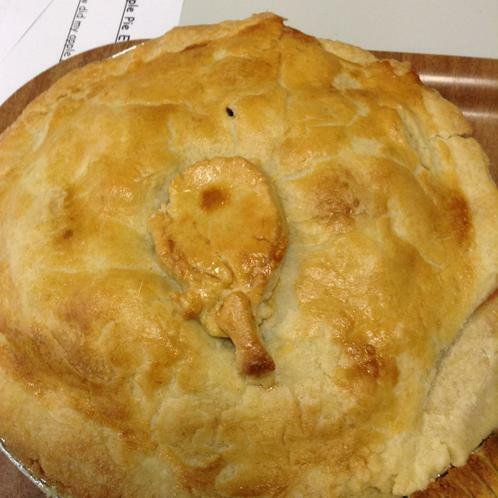 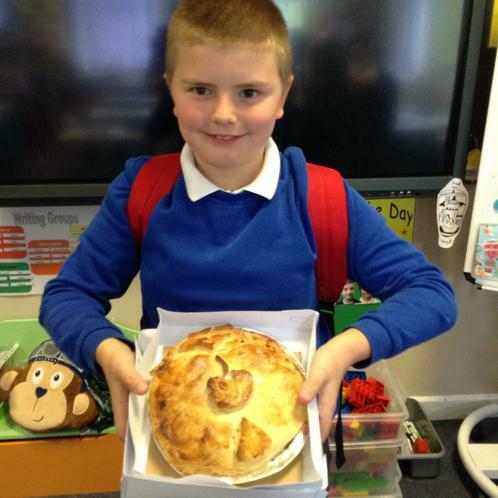 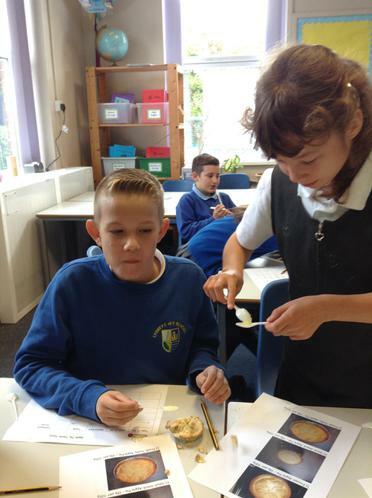 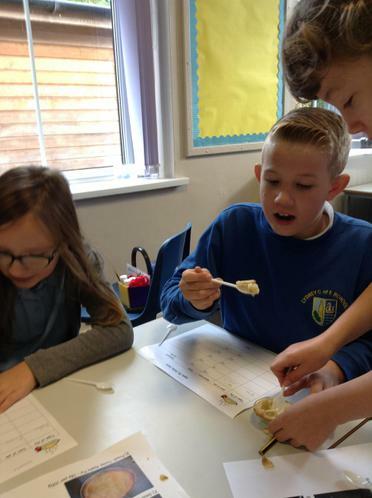 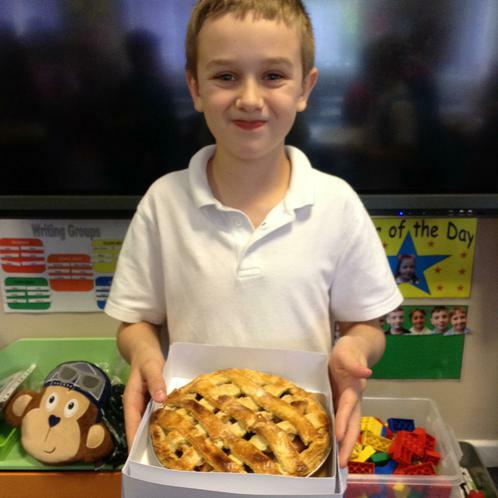 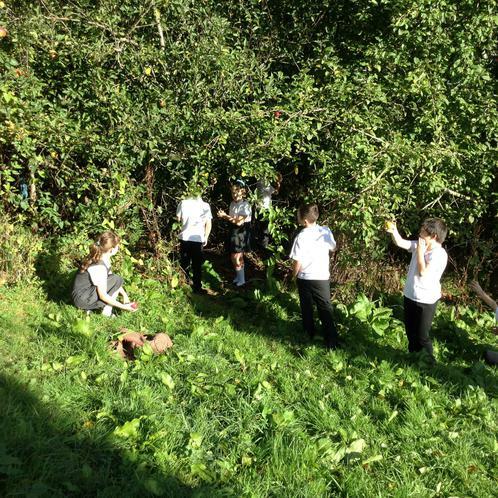 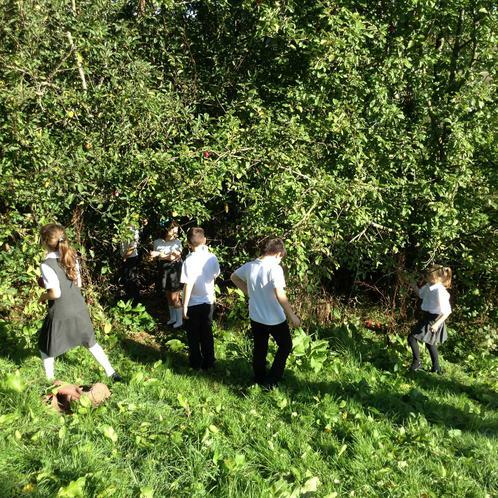 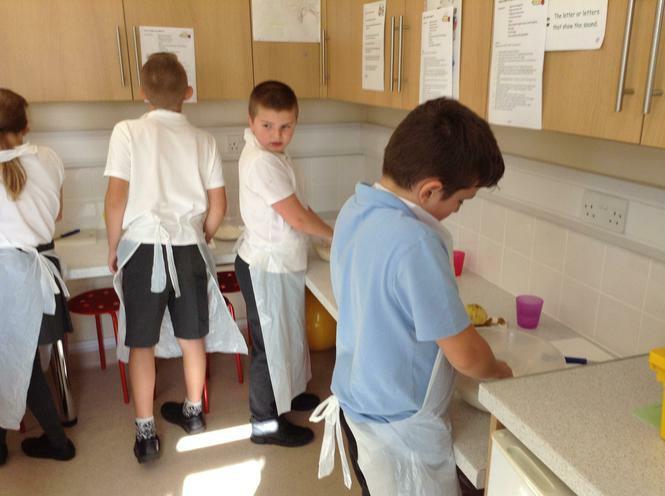 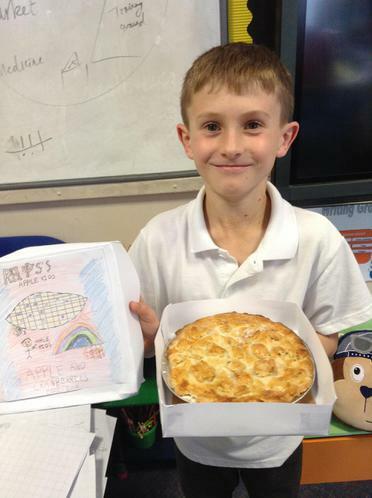 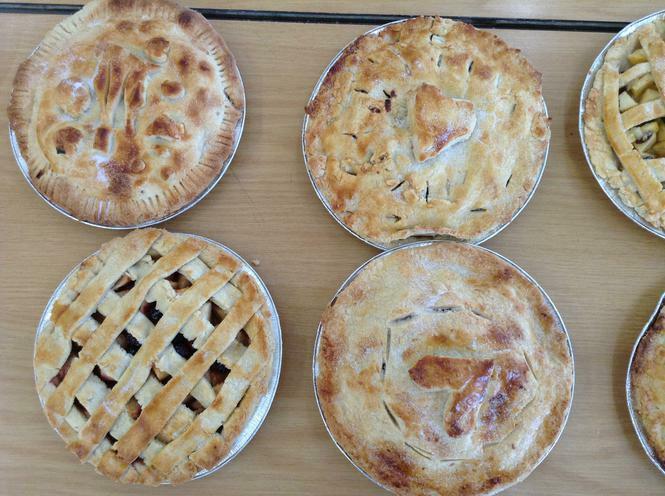 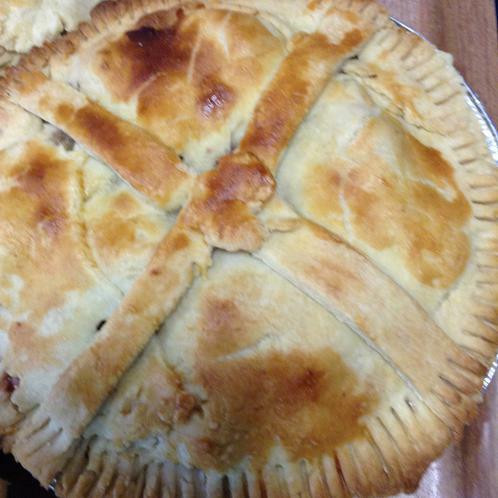 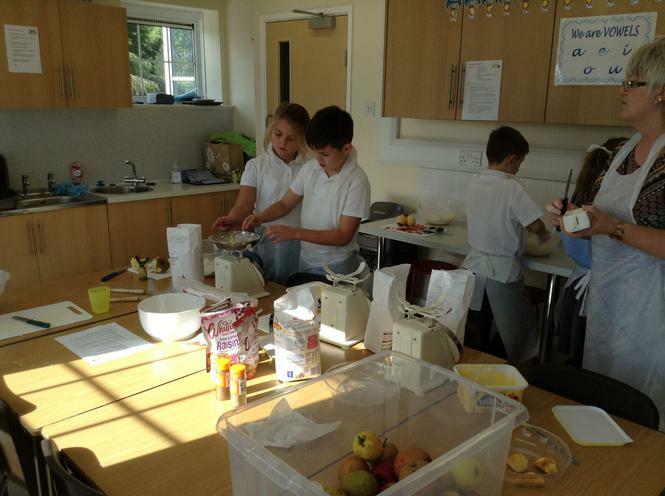 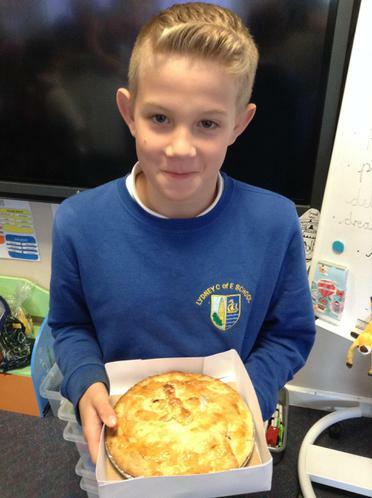 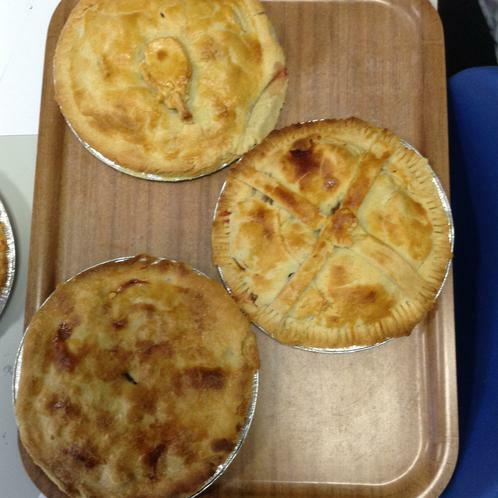 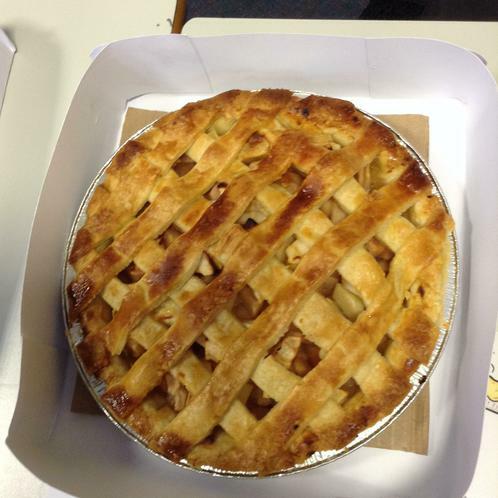 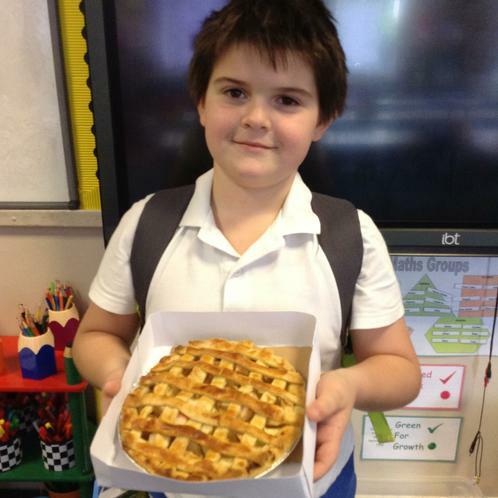 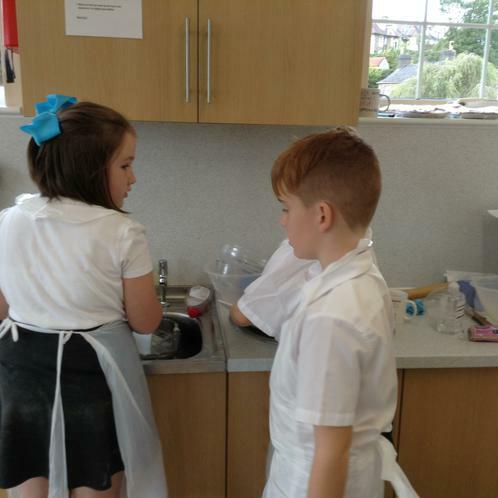 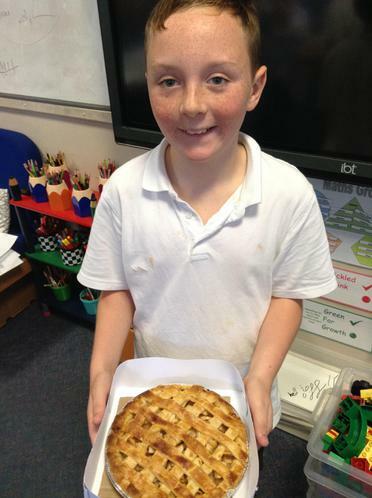 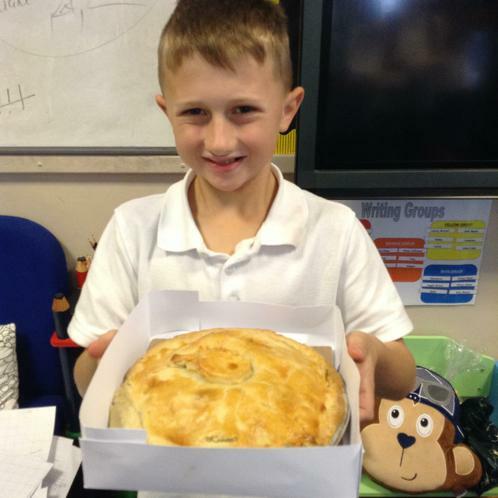 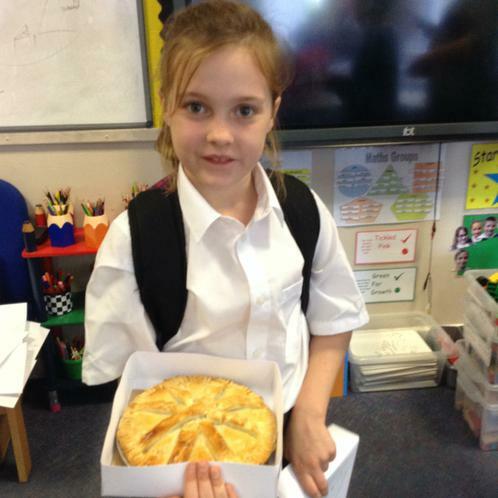 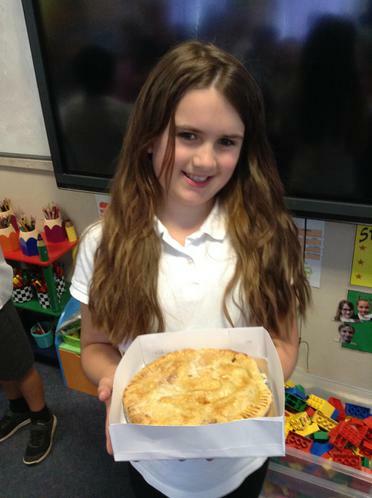 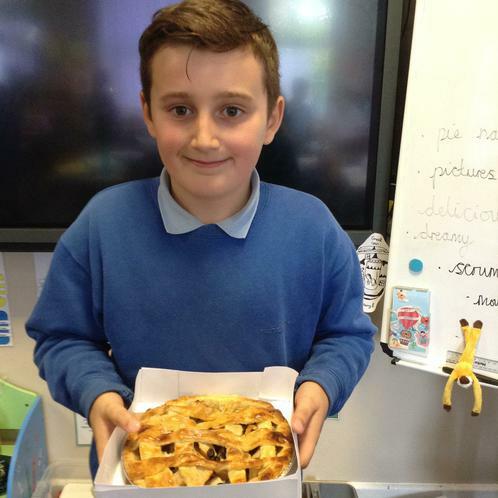 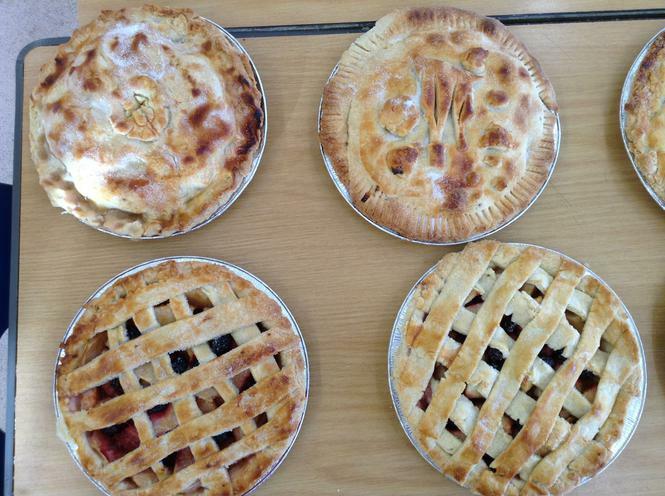 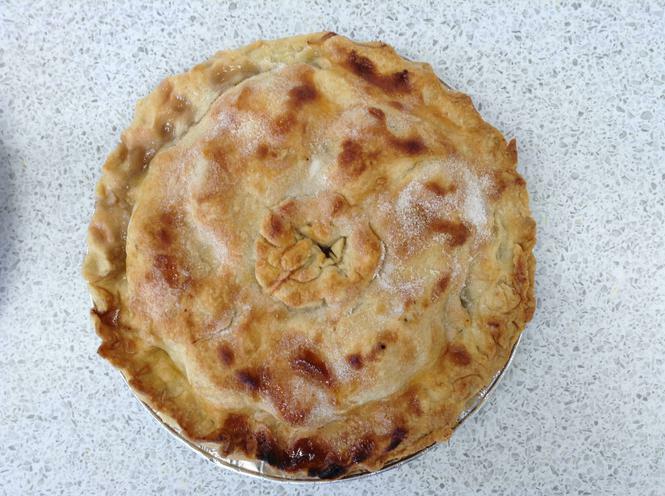 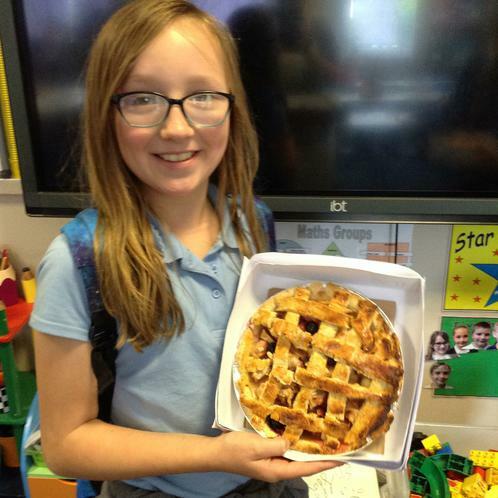 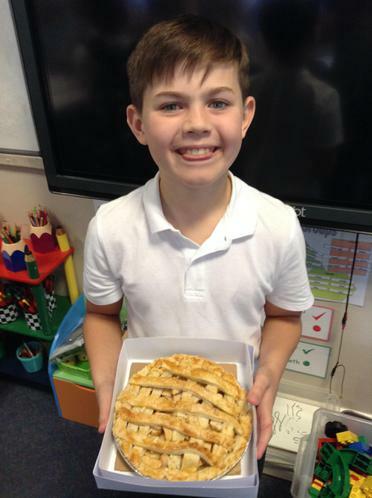 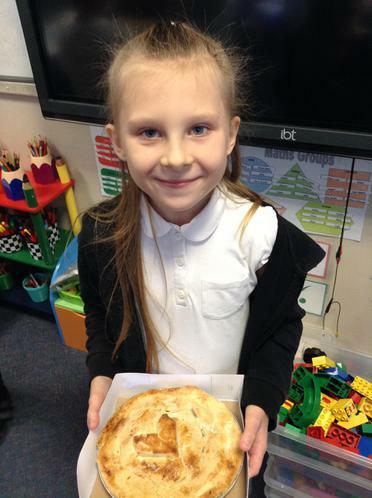 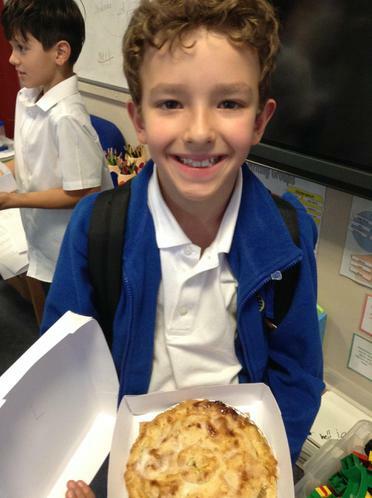 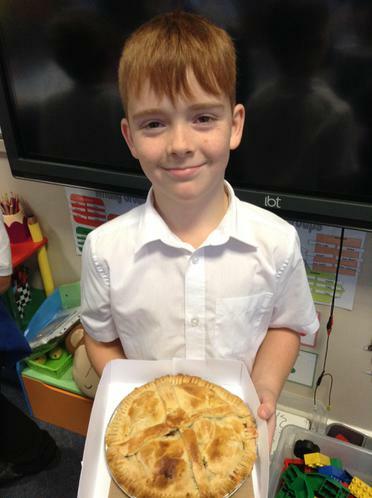 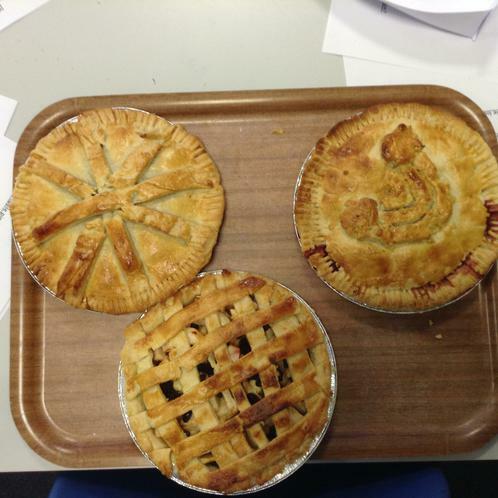 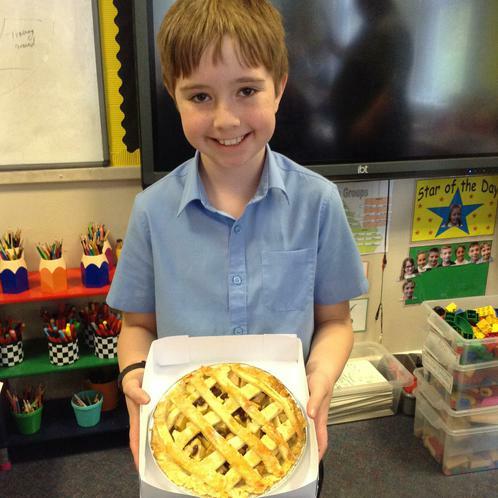 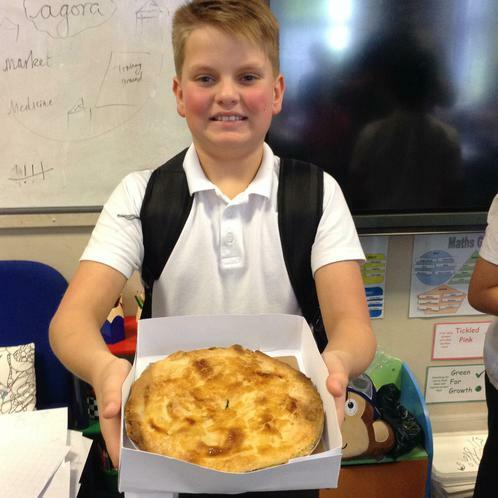 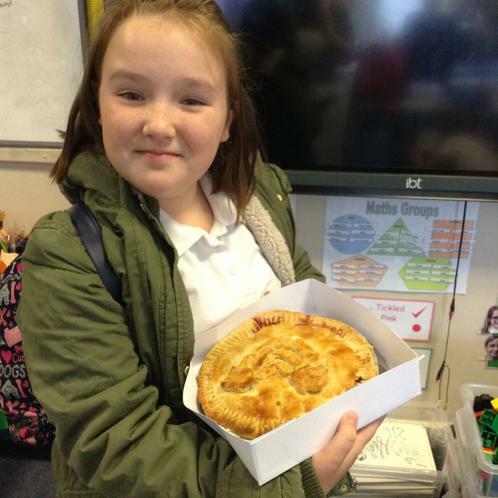 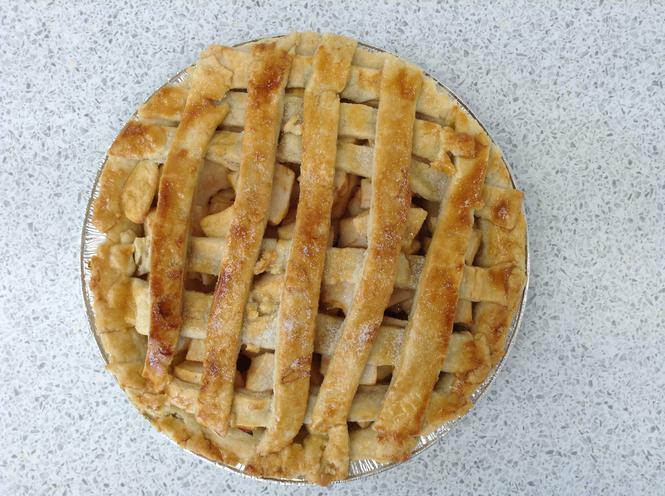 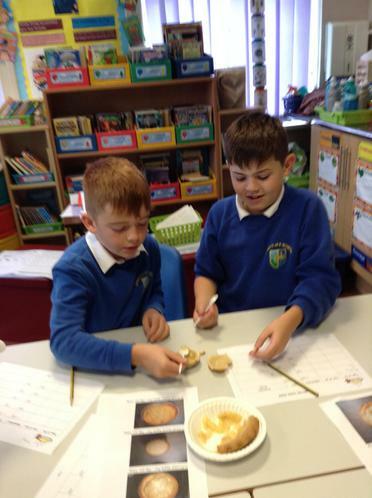 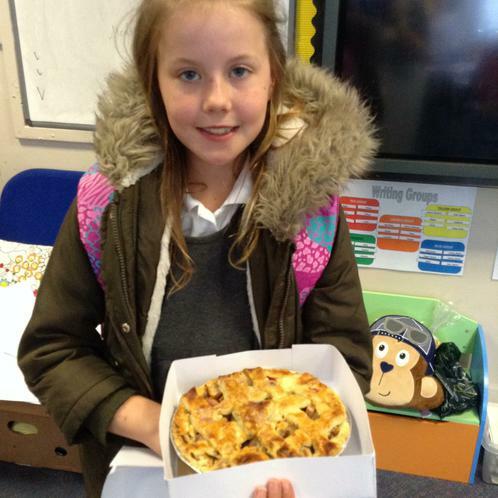 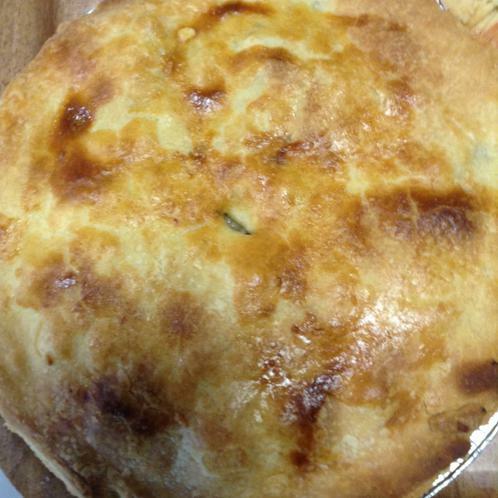 This week, Class 5 have had lots of fun designing, making and tasting apple pies. 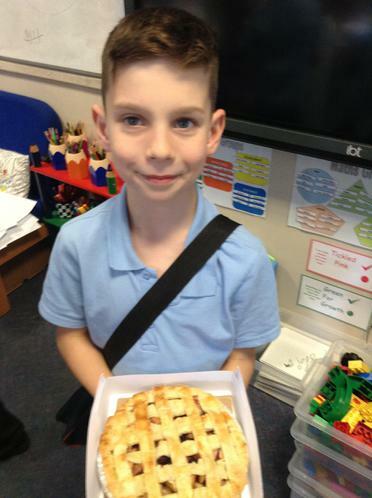 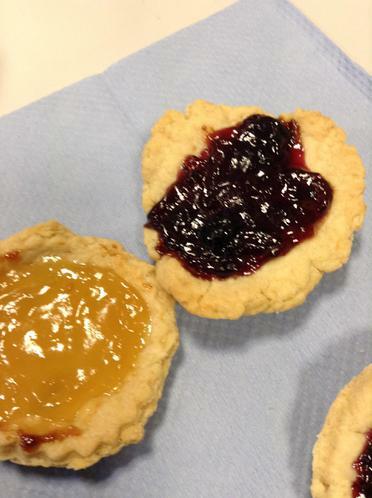 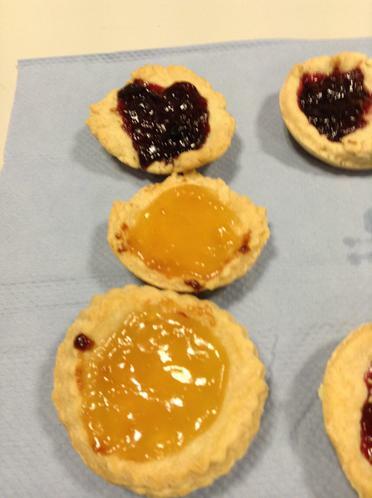 After sampling a range of different shop bought pies, we practised and perfected our pastry making skills by baking jam tarts. 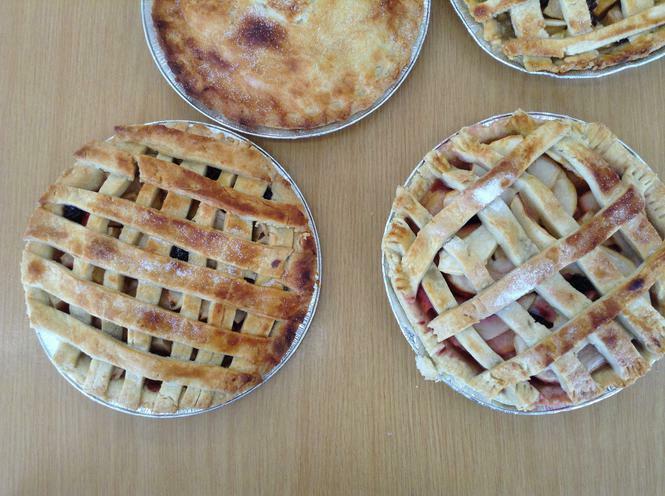 We then tried different filling combinations to see what would work well with apple. 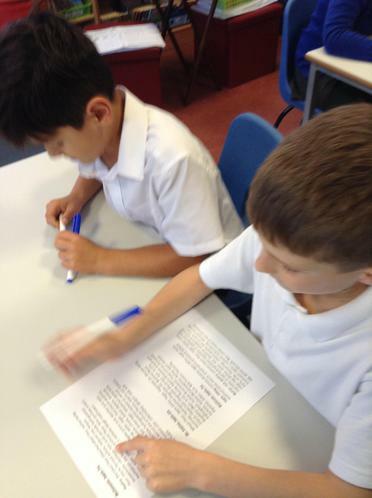 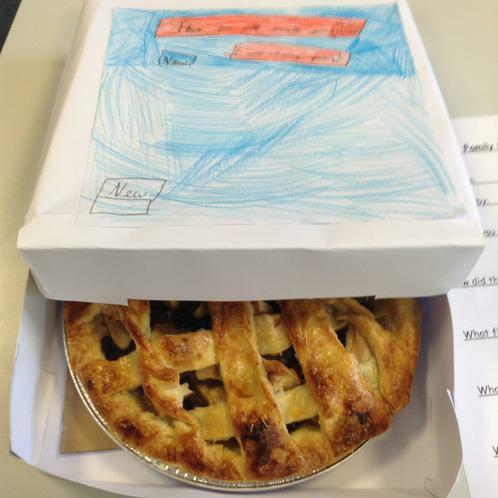 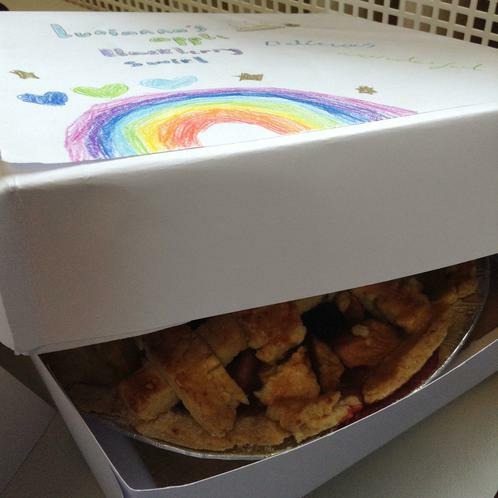 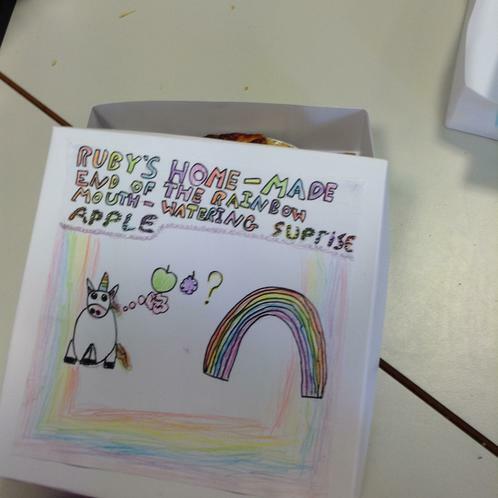 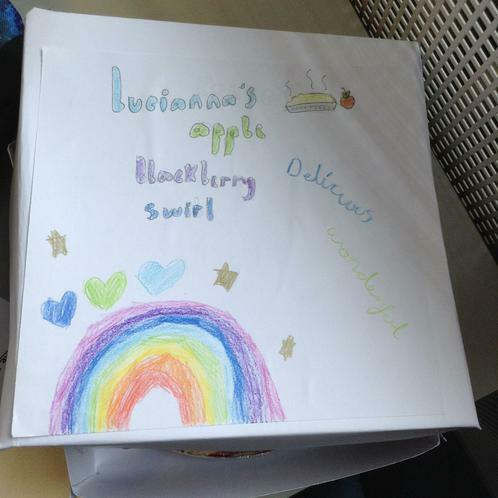 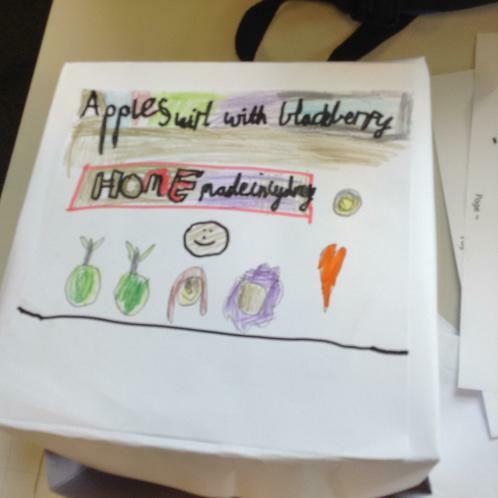 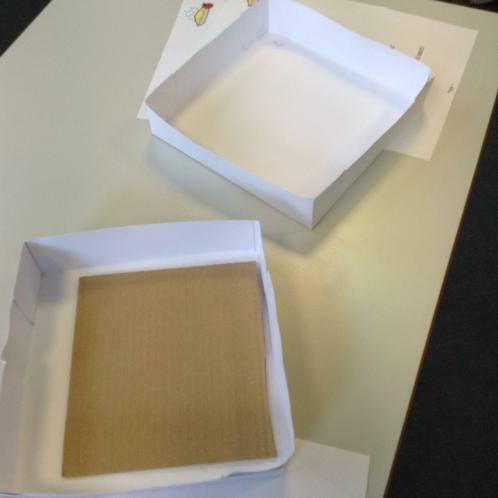 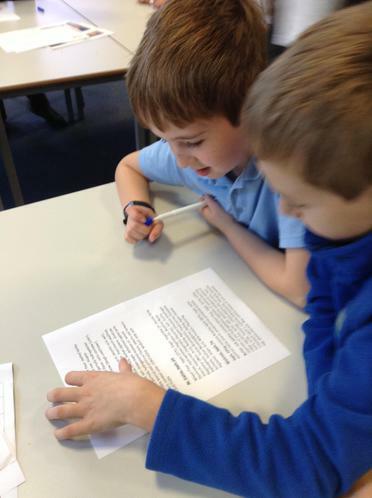 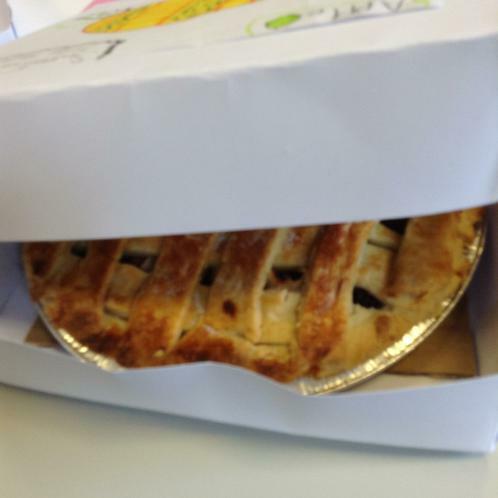 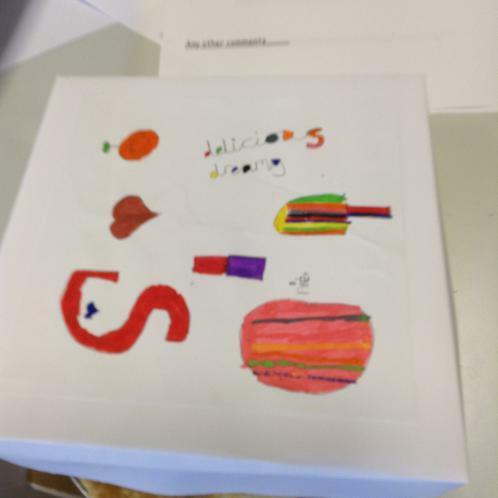 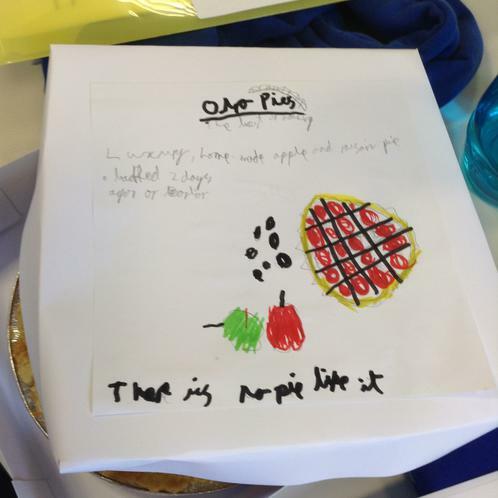 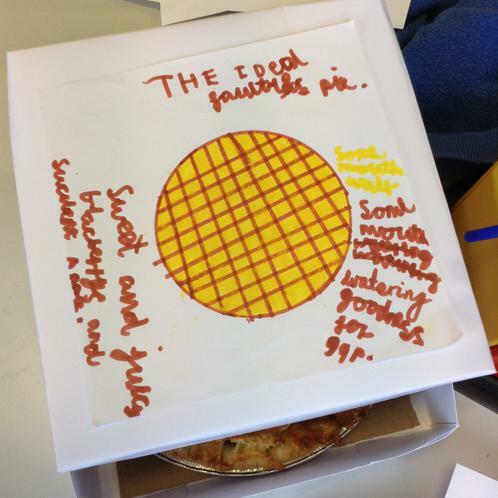 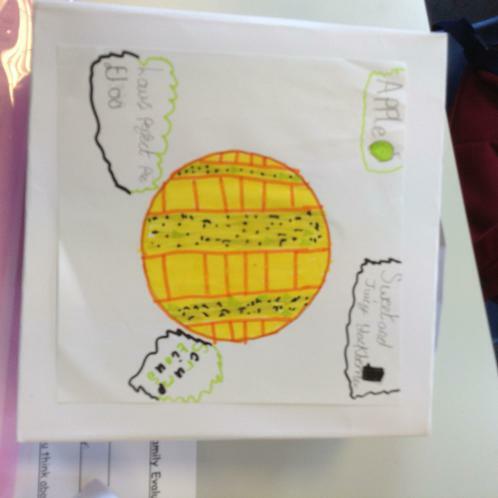 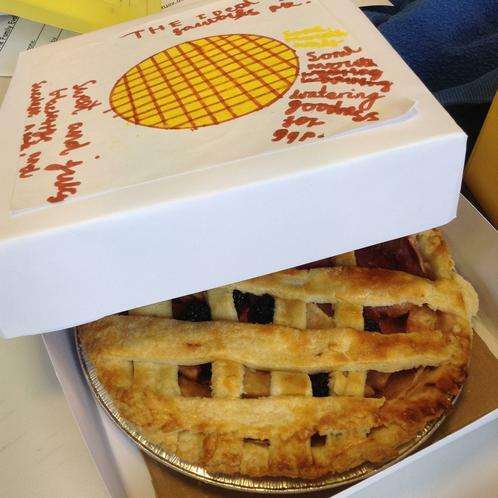 Next, we made boxes, designed packaging and thought about ways to advertise our apple pies. 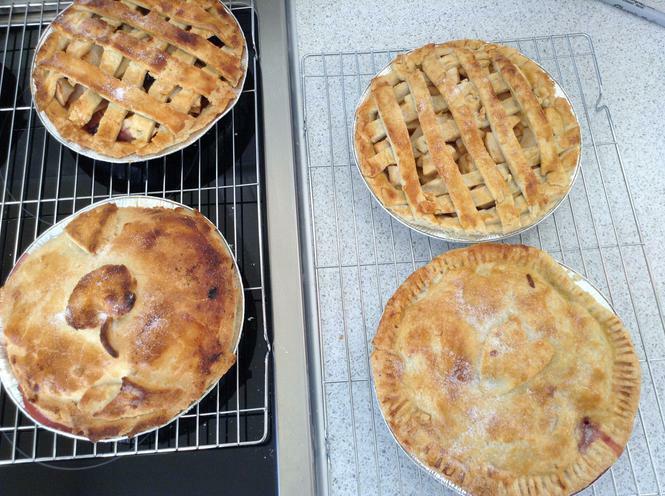 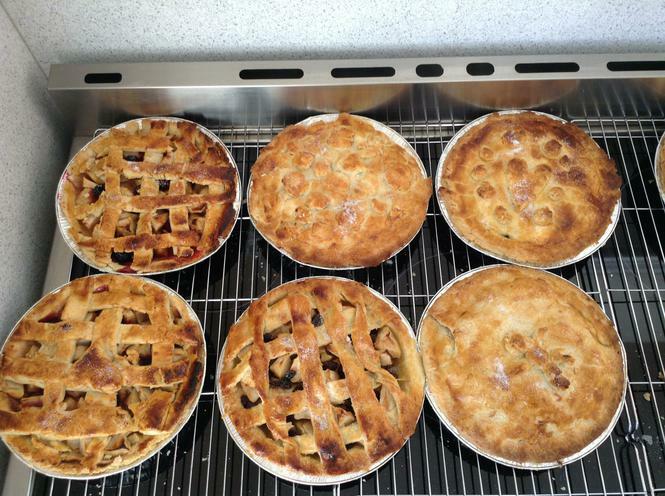 Finally, we collected apples from our orchard and then set to baking the pies. 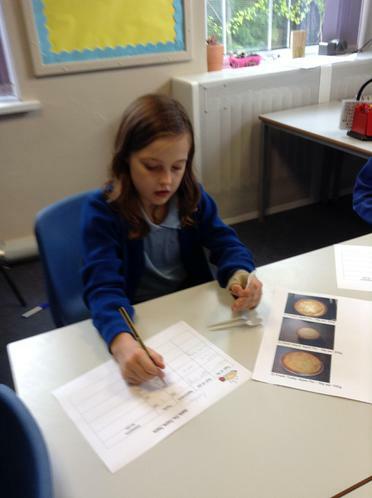 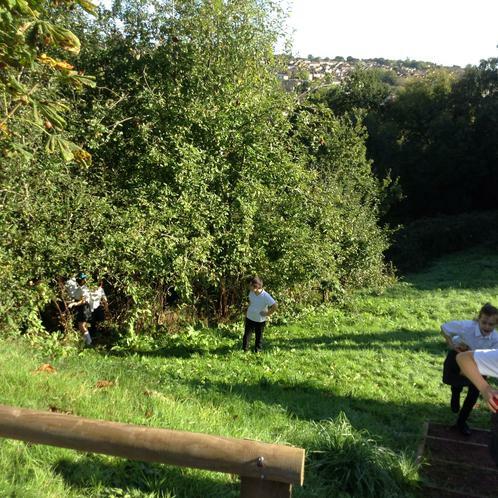 Here are some pictures from the week.